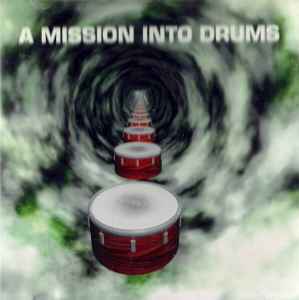 "A Mission Into Drums" based on material from the Recycle OR Die label. Although not credited as such, all tracks are remixes. The booklet contains a 3-D image and instructions on how to view it.